Today is actress Rekha Thapa‘s birthday. She has told that she has turned 32 years old. 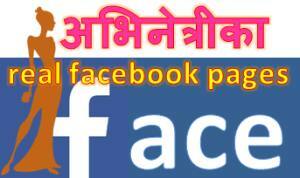 But, the record in Miss Nepal 1999 participation say that she was 18 years at that time – making it 34 years old. Rekha started her acting career, debuting in Chhabi Raj Ojha‘s movie ‘Hero’. She later married Chhabi and lived with him for 10 years before divorcing in 2012. After that she is producing movies under Rekha Films banner. Her upcoming movie ‘Rampyari’ is under production now. 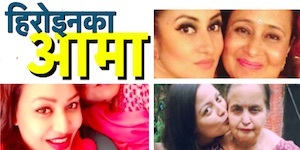 Rekha had also directed her last movie ‘Himmatwali’ (watch ‘Himmatwali’ in xnepali). In addition to acting, Rekha is also active politically and is also working as a social worker. 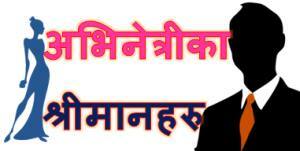 After divorce and break up with Sudarshan Gautam after a-year-long affair, Rekha is single now. Nepaliactress team wishes Rekha a happy birthday and wish her success in her career. 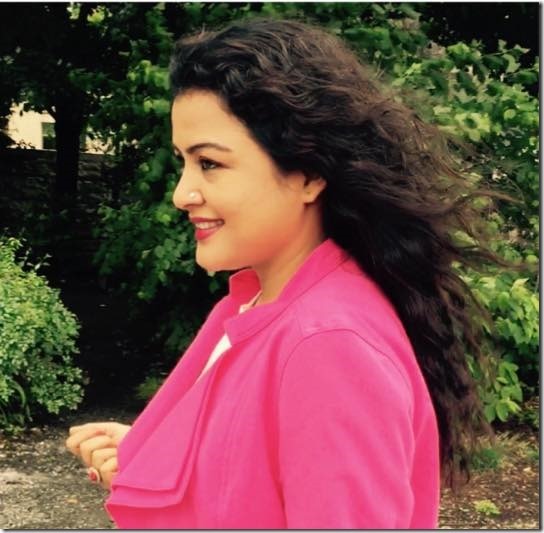 Read the Nepaliactress profile of Rekha Thapa here.